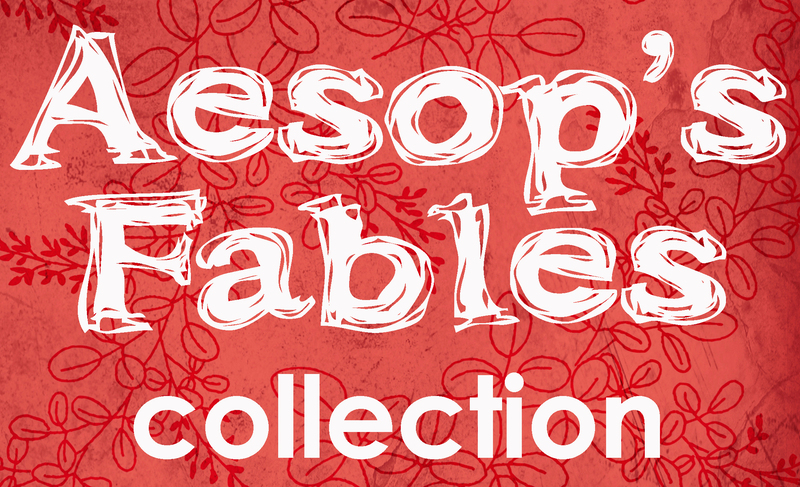 Check out my new Christmas/holiday number sequences worksheet for pre-K or kindergarten. The kids should write in the missing number from the sequence. No need for an answer key; all you need to do is count! 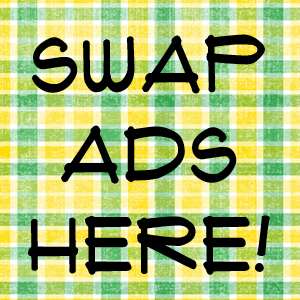 And as always, it’s FREE! Merry Christmas! 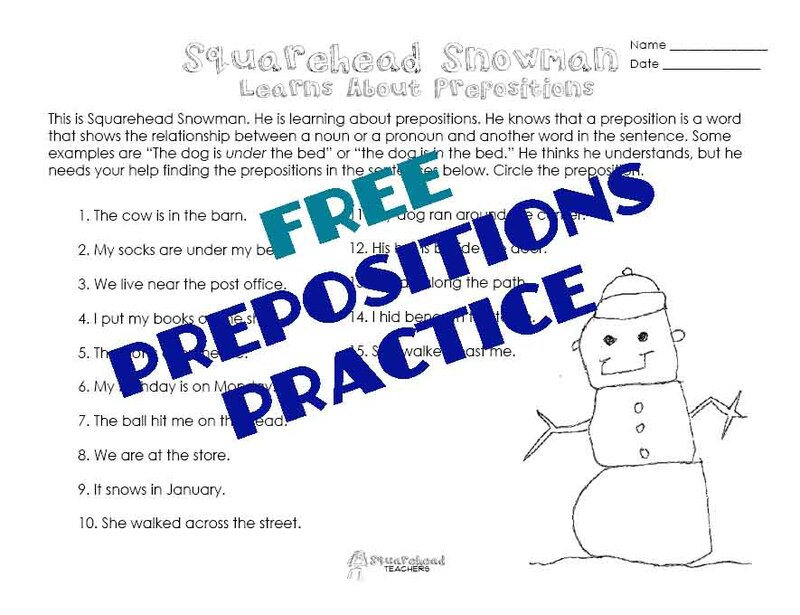 I may decide to use Squarehead Snowman in future worksheets. Any thoughts? 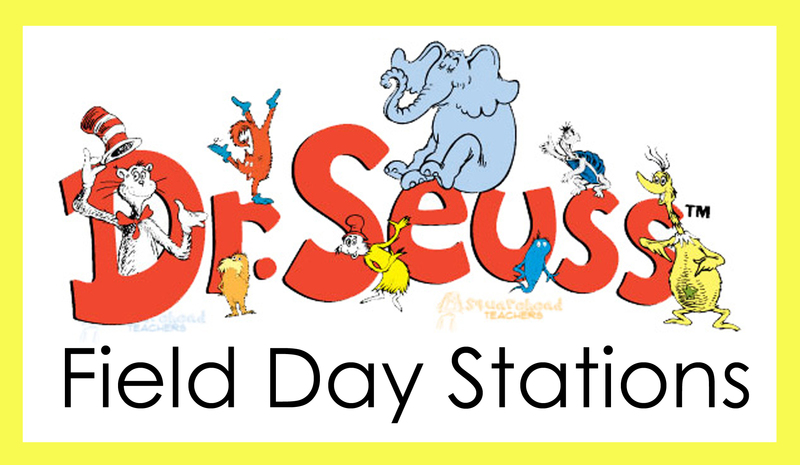 Yesterday, I posted my first worksheet helping my ESL students with prepositions. 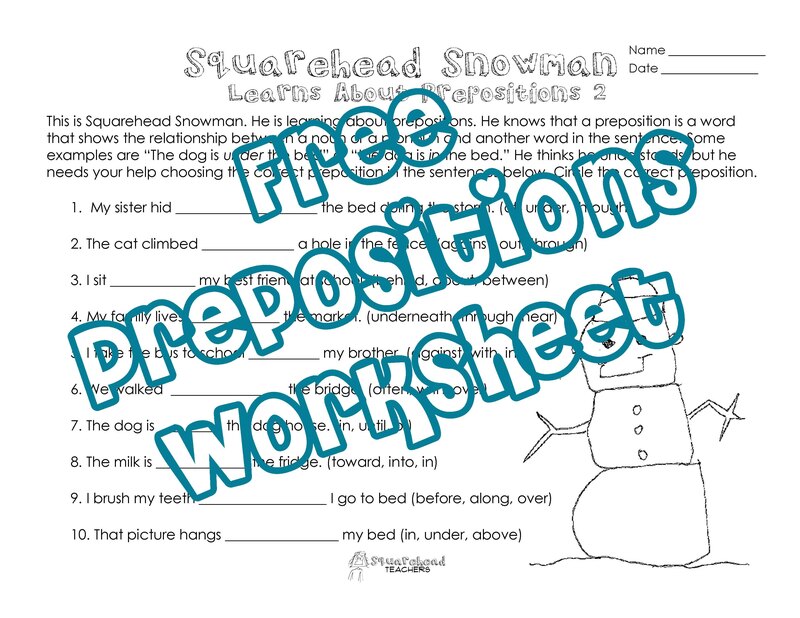 Here’s my second free printable prepositions worksheet: Snowman Prepositions 2 PDF Enjoy! 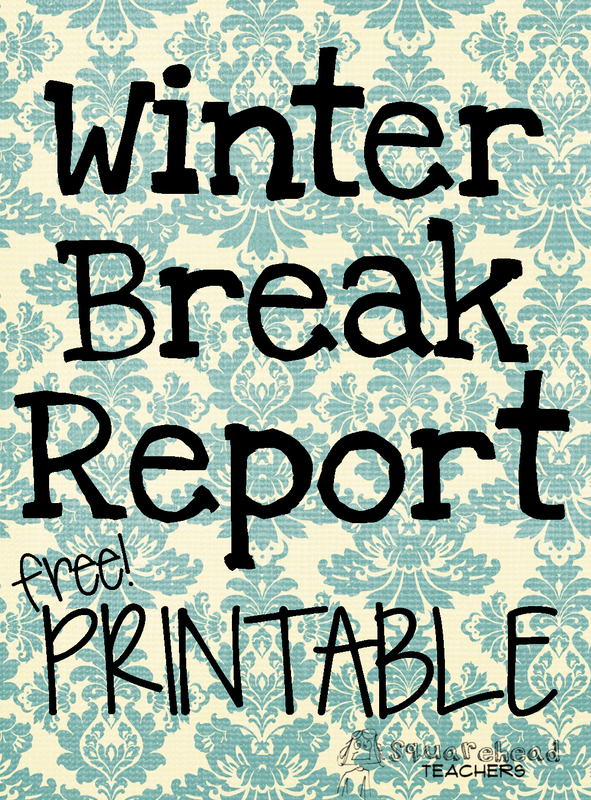 What do you do to add some fun to your classroom after the holidays are over? It’s to early to bring Valentines into the picture, so what now? I say continue to use winter themed stuff. Because we can! 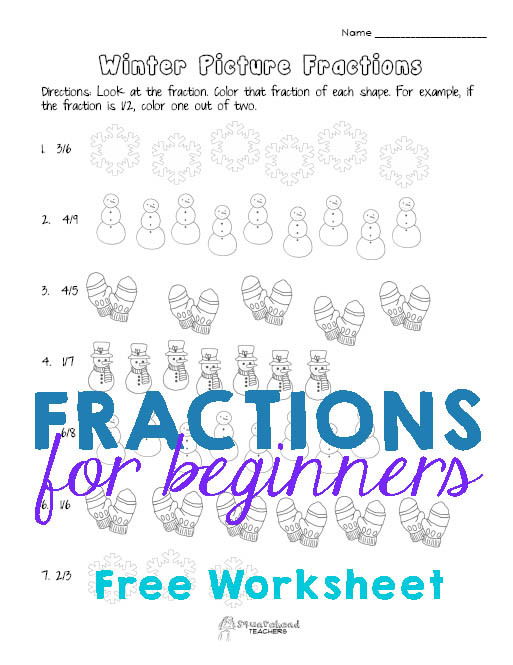 Here’s my “picture fractions” worksheet for winter. 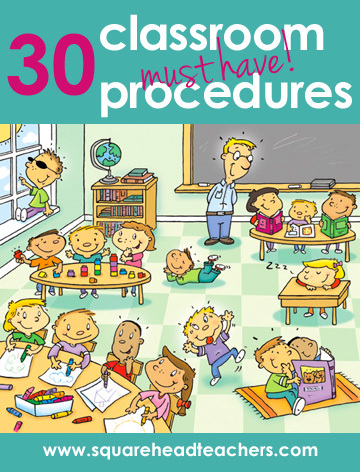 Basically, it teaches kids to focus on what they have (numerator) compared to the whole collection (denominator). Hope everyone had a wonderful Christmas! Snowflake Art Trading Cards: Uses watercolor and salt (source). Owls in the Night: Uses tempera paint and cardboard (source). 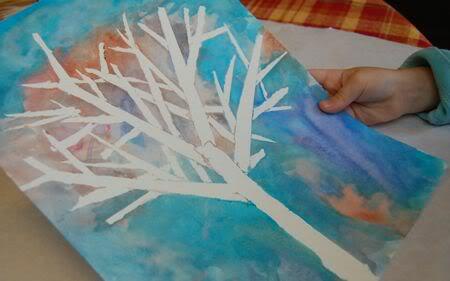 Winter Tree Silhouette: Uses masking tape and watercolor paint (source).